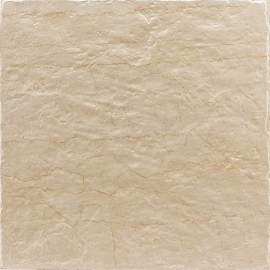 Classic Home Chinese Rustic Tile Products,Suppliers,Manufacturers. Chinese Rustic Tile is a newer type of ceramic tile, though it is made from finer, denser clay and is fired at higher temperatures. It can easily endure in heavy foot traffic at both residential and commercial locations. Home Chinese Rustic Tile used with decorative items which resembles vintage culture also enhances the beauty of the interiors of your house.